You can’t blame St. Cloud residents who’ve been bamboozled in the past for having grown cautious as April 1 approached. They braced themselves for this Monday, knowing that the practical jokers will have been hard at work concocting 2019’s April Fools Day tricks. There would be spoof ads, fake headlines, and who-knows-what else? to watch out for. For St. Cloud real estate watchers who have been following actual St. Cloud mortgage interest rates over the past few years, the overwrought details would have been a sure tipoff that pranksters were at work. A full quarter point sheared off of home mortgage rates in a single week? That (as the article explained) might constitute “the biggest drop in over a decade”—but to any reasonably well-informed reader, it would surely also confirm that the April Fools writers were in charge. The graph that accompanied was evidence that the Journal artists were in on the joke. Its gradual rise and sudden plunge looked more like a diagram of going over Niagara Falls in a barrel than of a realistic rate chart. It was also a great practical development for the already-lively St. Cloud market and St. Cloud home buyers and sellers. 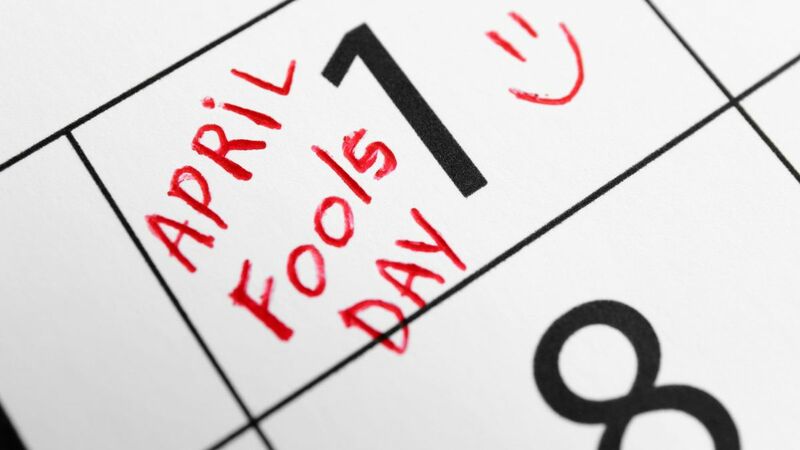 Another not April Fools Day idea: call me!